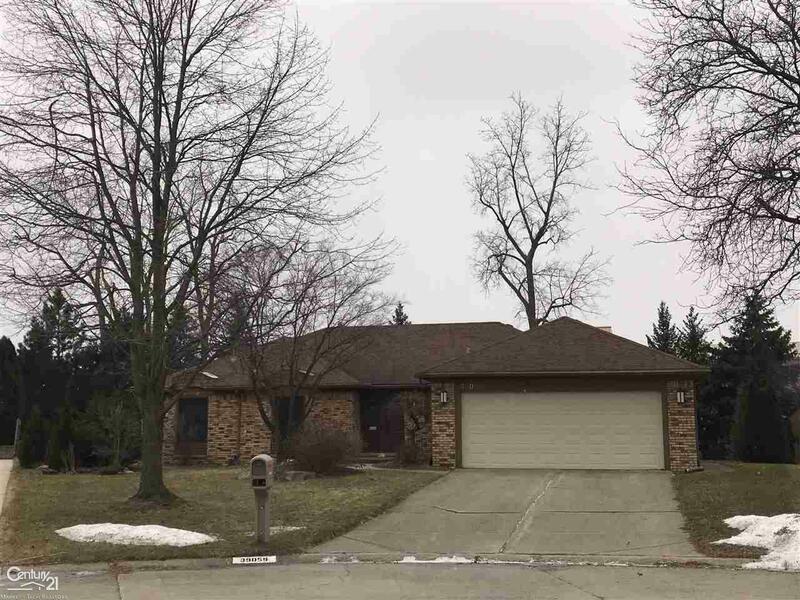 Beautiful well maintained spacious Ranch with an extra large lot. Open layout with an island in the kitchen for entertaining. Tons of storage, first floor laundry, marble entryway, and large Master bedroom with Ensuite. Fully enclosed yard with a lot of mature trees for privacy. Chippewa Valley Schools.